Battery going down fast after two months I use my A3500 HV . Plz look at this. How do i get the speakers to work? I can only listen to sounds with earphones. 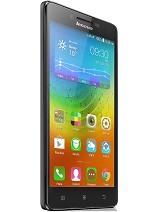 Anonymous, 31 Dec 2014Can the Lenovo A3500 make phone calls?yes and no depending on the model you've got. 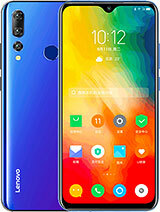 the HV has data (HSPA) and voice call features (2G), the H version is data only (HSPA) and no voice call features, while the F model is Wi-Fi only and has not SIM slot for either data or voice calls. AnonD-345204, 08 Jan 2015How the hell do i get my volume louder with my earphones plugged in, and dont say adjust the v... morethere is a pop-up, warning you about the possible hearing damage of loud volumes from earphones. maybe you were pressing "ok" instead of "cancel" which would possibly explain the volume remaining at 30% (its default "safe" sound volume level). overall this is a pretty good tablet. almost got the a3300 but for a few more bucks I get an HD screen, front facing speakers and voice call features (I got the HV version - data and voice, the H version has no voice call feature just data while the F is Wi-Fi only). my two biggest surprises (and biggest disappointments) on this tablet is that the front facing speakers are not stereo and no dolby digital sound! 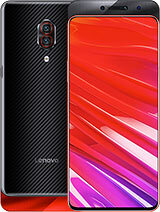 coming from a lenovo s930 (6inch, 720p phone) which has the said features, I was expecting all of these features to be there on the a3500, I mean, they put it on the a1000 for crying out loud! AnonD-345204, 08 Jan 2015How the hell do i get my volume louder with my earphones plugged in, and dont say adjust the v... morehave you tried going to the audio profile settings and adjust the volume(s) there. 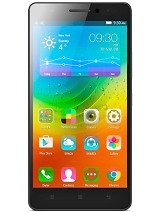 The lenovo A3500-F is great very good f or games. As it is onlay the wi-fi versoin.display is HD soo... Great tablet..
Did anyone try to root this device "hv" version? Battery lasts up to 6 hours with pwr saving and www browsing. 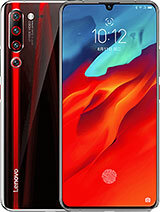 Antutu got 18000. 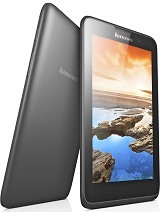 Wifes asus fonepad k004 lasts up to 8 hours ir even 9, b&#363;t antutu only 12000. Lenovo has kind of plastic feeling, while asus feels better. Speaker is not loud, asus is louder. Cpu-z shows 1000mAh capacity-wtf? Asus shows correct 4k And stmth. Planning to buy the A35000 H. I'm in South Africa and need to know if it can whatsapp? 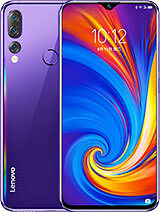 Can the Lenovo A3500 make phone calls?